A quick way to find out more about Driving in New Zealand is to do an internet search but remember to think critically about which websites you use. For example, the Stuff.co.nz website is probably more reliable than Wikipedia. Use EXPLORA via EPIC. Think about some of the search terms you have decided on during your planning. New Zealand Road Code into the search box or use a general keyword search. Use this newspaper database, Stuff.co.nz, to find information on your chosen topic. You can search directly in the box above. There is a HUGE amount of information here so choose your keywords wisely to make your search more effective. Click here for the NZ Ministry of Transport. This site is VERY useful for statistics around foreign drivers in NZ plus other useful data. Use this newspaper database, NZ Herald.co.nz. 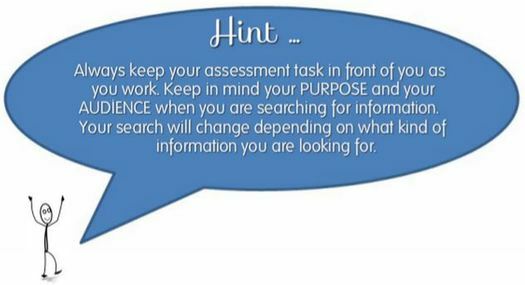 to find information on your chosen topic. You can search directly in the box above. RadioLive interview with Duncan Garner asking the question: Are we racist towards foreign drivers?